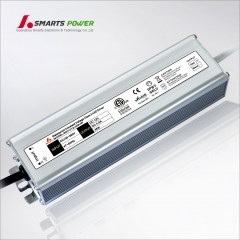 24V 150W Triac Dimmable LED Driver. 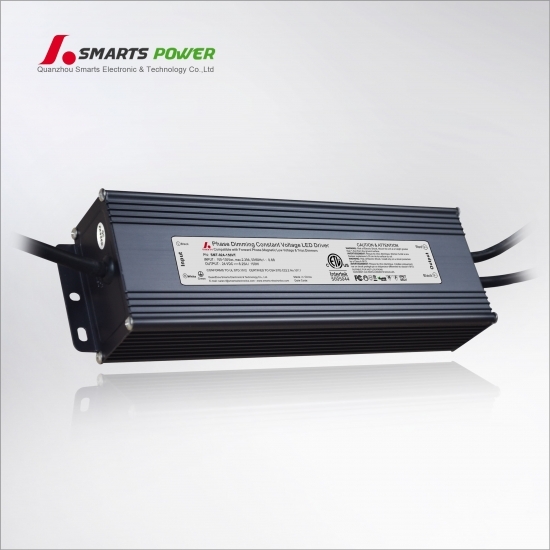 Simple easy wiring direct to any type of standard Leading or Trailing edge dimmer switch, no need for an expensive interface controller for most Home Automation Systems. 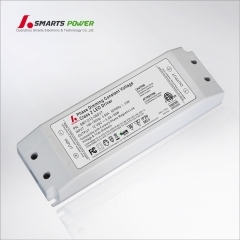 This Triac LED Dimming Driver provides the required dim level for 12V LED strip lighting systems. Simple easy wiring direct to any type of standard Leading or Trailing edge dimmer switch.This new high quality triac dimmable driver controls 12V 24V LED strip with smooth consistent dimming, free of flicker and lifespan up to 50,000 hours. This Dimmable LED Driver comes complete with distinct junction boxes for both the high and low voltage load. Furthermore, the Dimmable LED Driver includes two integrated mounting brackets, making it easy to securely screw it in place. 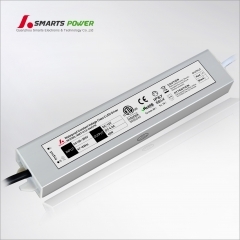 You will also be delighted by the safety features of the Dimmable LED Driver: aside from being cETLus certified for usage in Canada and the USA, it also features auto reset protection from short circuits, over–voltage and over-temperature, making it one of the safest LED Driver on the market. To extend their life, please refer to the Derating Curve and derate according to the temperature. 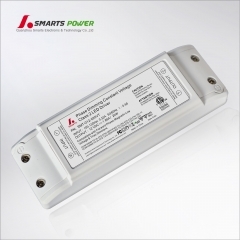 Compatible with Leading edge or tailing edge triac dimmers. 1. T/T West Union, 30% deposit after order confirmed, the balance before shipment. 2. 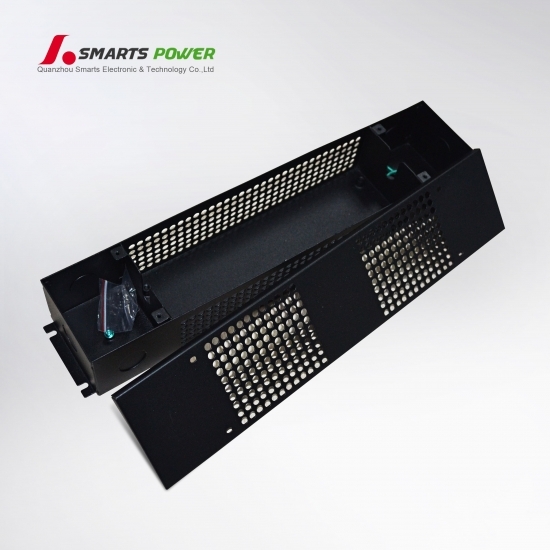 Lead time: normally in 7-12 workdays after deposit received. 3. Shipping port: Xiamen, China. 4. 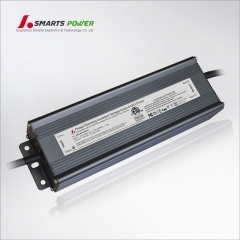 Discounts: We offer discount for big quantity. 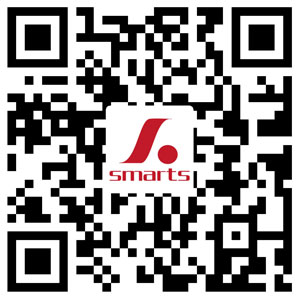 We ship samples or small orders by UPS/DHL/FEDEX/TNT express, which takes 3~ 5 days to arrive, or by air cargo which takes about one week to arrive. 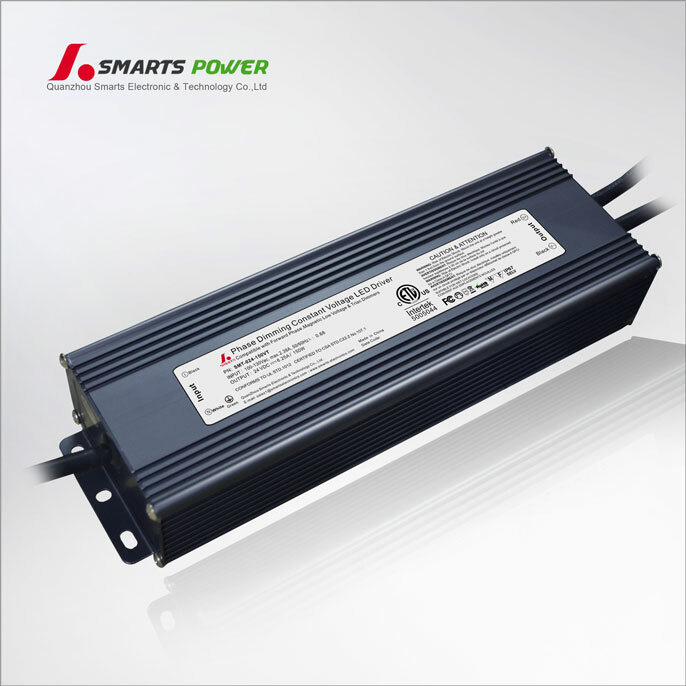 Large quantity will be shipped by sea which takes about one month to arrive, depending on your actual requirements.